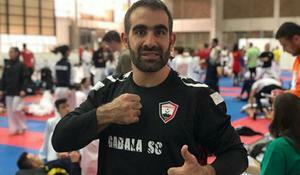 Karate fighters of "Gabala" sports club have achieved another success in Basel, Switzerland, on September 2. .
Azerbaijani karate fighter Salahat Hasanov has claimed a gold medal at the 6th Shinkyokushinkai World Championships 2017 in Kazakhstan. 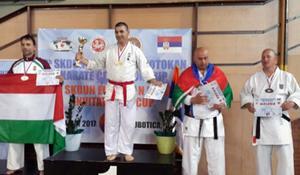 Azerbaijani karate fighters have grabbed six medals in the 7th SKDUN European Shotokan Karate Championship & Kohai Cup held in Subotica, Serbia. 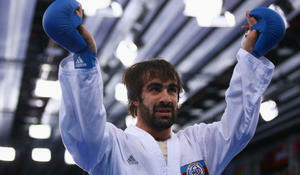 Azerbaijani karate fighters have gained a bright victory at the Karate 1-Premier League held in Rabat, Morocco. 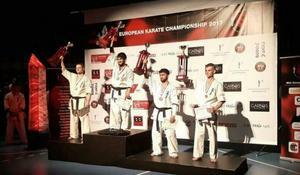 Azerbaijani kyokushin karate fighter Emin Ismayilov (65kg) secured a gold medal at the European Championships held in Denmark. 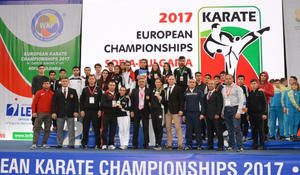 Azerbaijani karatekas won 4 medals in European youth championship in Sophia, Bulgaria,Azerbaijan Karate Federation reported. 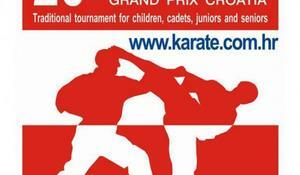 Young Azerbaijani karate fighters have brought home a clutch of eight medals from the 26th Grand Prix Croatia held on January 13-15. 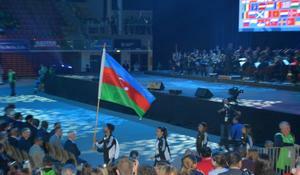 Azerbaijan’s senior karate fighters have left for Linz, Austria, to compete at the 24th World Karate Championship, Azertac reported. 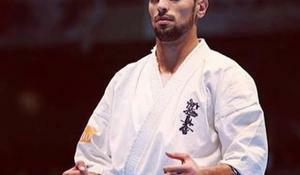 Azerbaijani fighters have won two medals in Karate-1 Premier League Dubai 2016, Azertac reports. Azerbaijani karate fighters have brought home a clutch of 12 medals from the Bogazici open international tournament in Istanbul, Turkey.